This impressive business center in Spokane, WA, offers a more than ideal location and is situated just 15 minutes from Spokane International Airport (GEG). 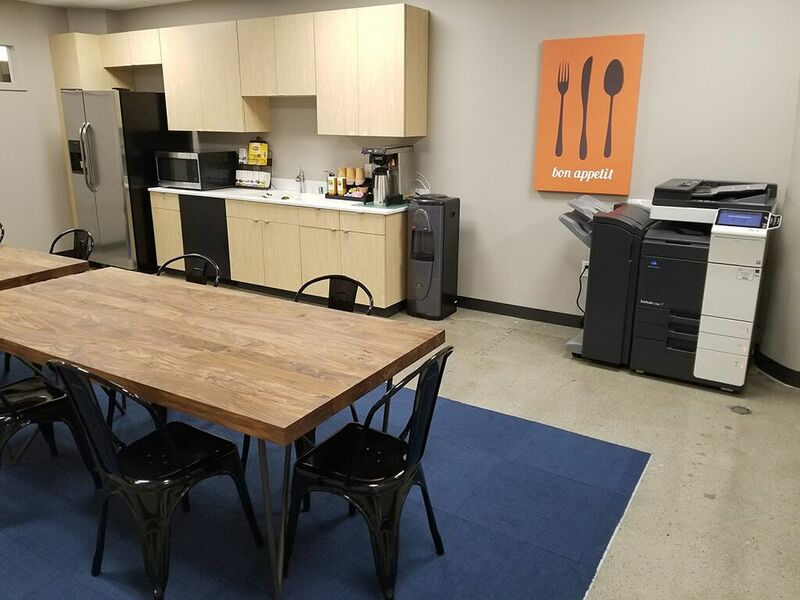 Serviced office clients at this Spokane center benefit from being directly connected to River Park Mall, with over 40 stores and an array of restaurants. 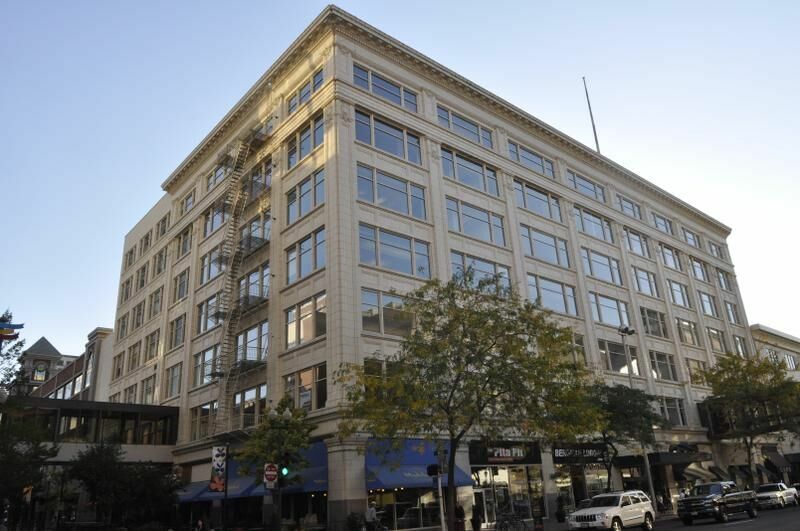 The city of Spokane is renowned for its picturesque hills, rivers and forests. 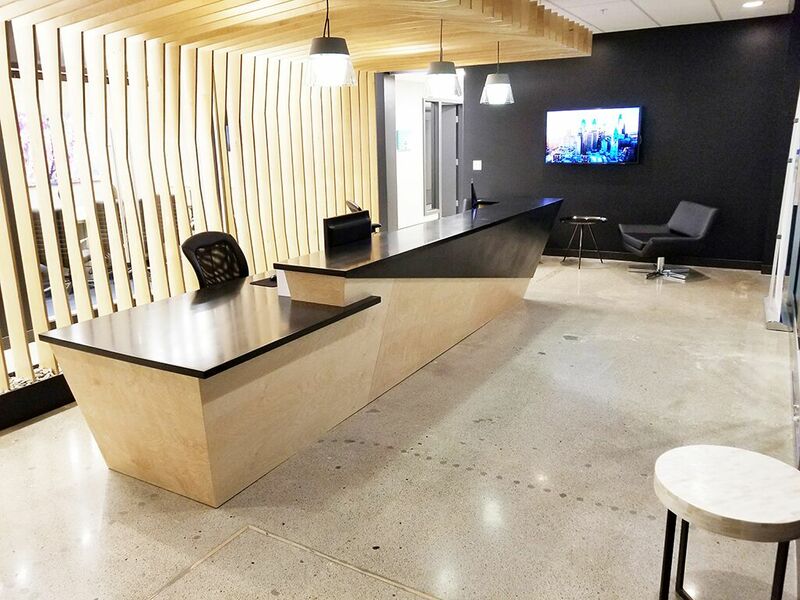 Make the most of your businesses new location by taking some time to soak in all that Spokane has to offer. 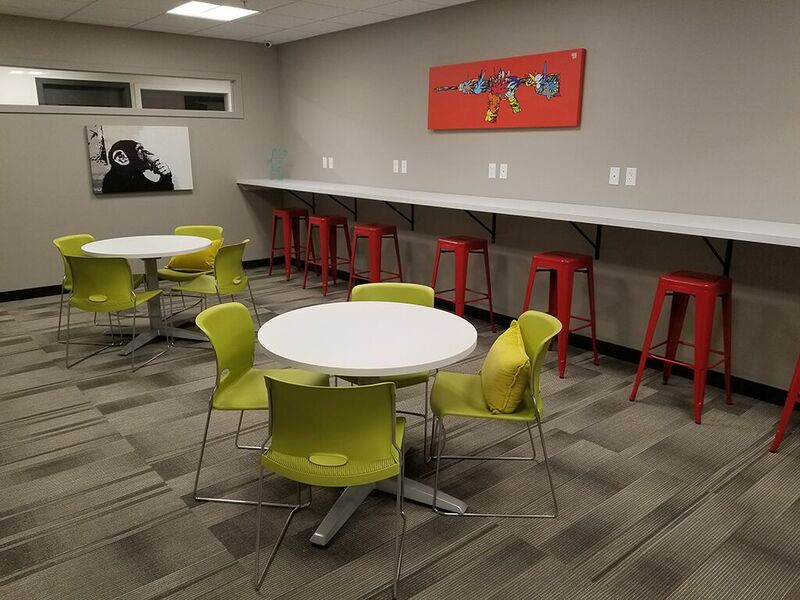 In addition to a fantastic location, this Spokane serviced office center offers a range of amenities tailored to suit your business’s needs. 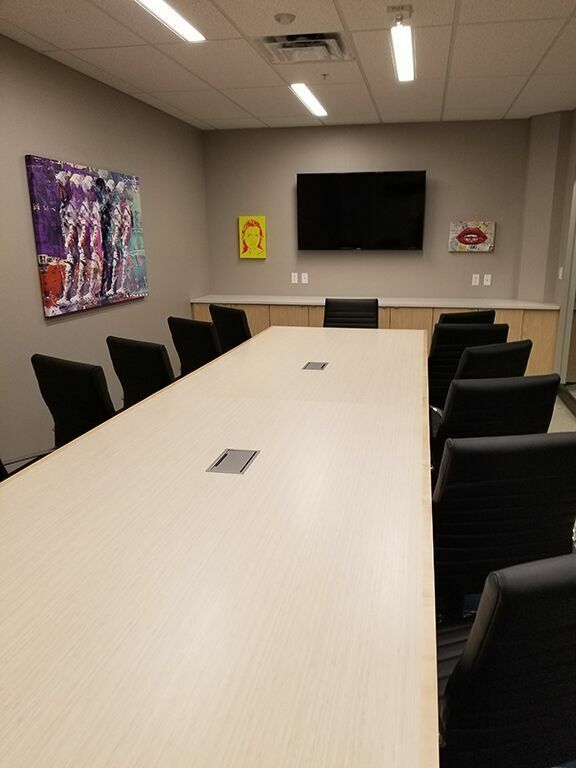 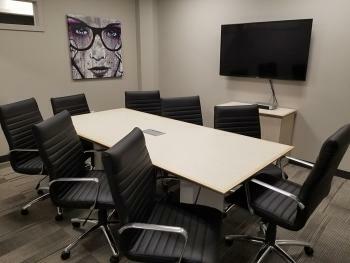 Serviced office clients at this Spokane business center benefit from flexible, fully-serviced office terms, day offices, meeting rooms and much more. This center conveniently offers meeting rooms that can be rented by the hour, making it the ideal location to meet with your clients. 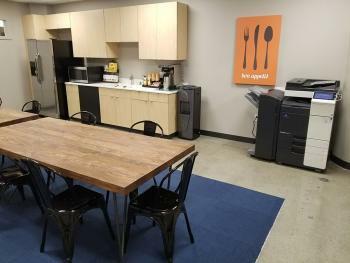 Clients can utilize the centers amenities such as the kitchen, refreshments, coffee and tea and WIFI.